Worried to leave for vacation? Water in your basement or crawl? 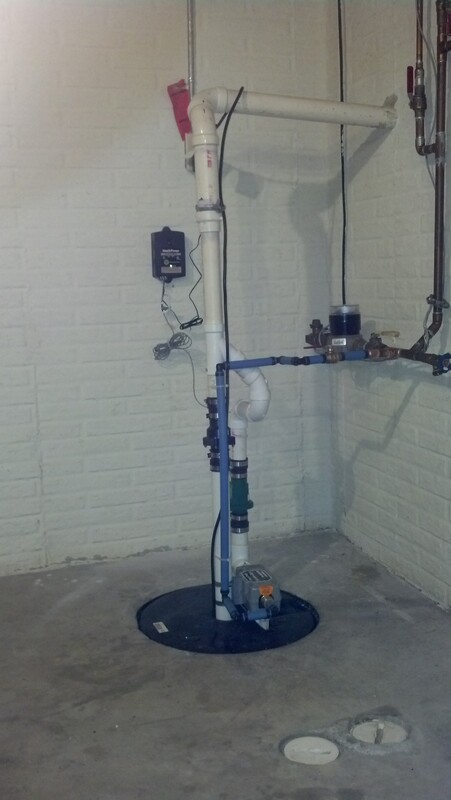 Is your sump pump cycling, or wearing out too soon? Let PPD give you a FREE estimate. We can jet your footer tile for proper flow to the crock, removing all the sand, iron, and even roots causing your problems. We start simple and inform you of all aspects before jumping to expensive replacements. We are also experts in selecting the exact pump for your crock, meeting each customer’s individual needs. Lastly we can install a battery or water fed backup system so you can relax when away.